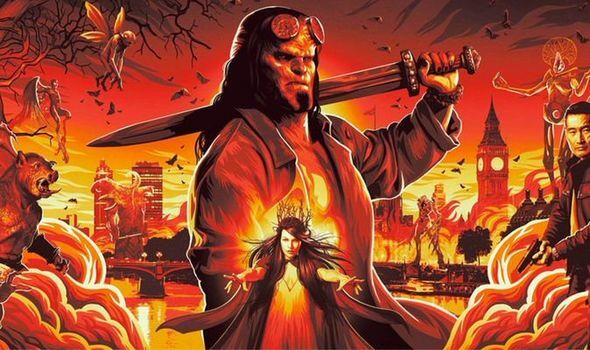 Hellboy reviews: ‘SOULLESS REBOOT’ gets ABYSMAL Rotten Tomatoes score – what is it? HELLBOY comes from the pages of Mike Mignola’s seminal work featuring Stranger Things star David Harbour. But the movie did not fare well with critics. What is its Rotten Tomatoes score?